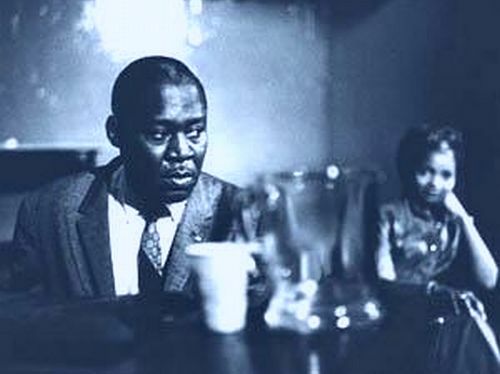 Memphis Slim was an American blues pianist, singer, and composer. He led a series of bands that, reflecting the popular appeal of jump blues, included saxophones, bass, drums, and piano. A song he first cut in 1947, "Every Day I Have the Blues", has become a blues standard, recorded by many other artists. He made over 500 recordings.